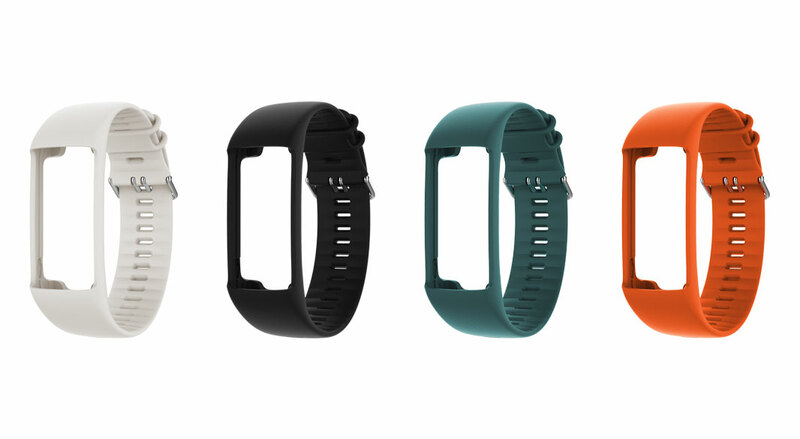 Put the finishing touch on your look with a changeable wristband for your Polar A370. Choose from Black, Ivory White, Ruby Red, Petrol, Deep Blue or Orange. Ruby Red and Deep Blue are exclusively available in the Polar webstore.